Although I am writing this post a few days in advance of Thanksgiving, I feel pretty confident saying that I am stuffed today. I love Thanksgiving dinner. Unless you are living in a bomb-shelter (surrounded by the black flats and penny loafers that you’ve stockpiled), you are aware that everything is on sale today, Black Friday. When I first heard that phrase as a child, I was very confused. Though coined to describe the day retailers move solidly into the black for the year (which, it seemed to me, should be cause for celebration or at least profound relief, since it is coming at literally the eleventh hour), it sounded so ominous. And now it’s practically a national holiday. Perhaps the industry was foretelling our sad descent into oppressive and ultimately self-destructive materialism? But here we are, so let’s move on to brighter topics. 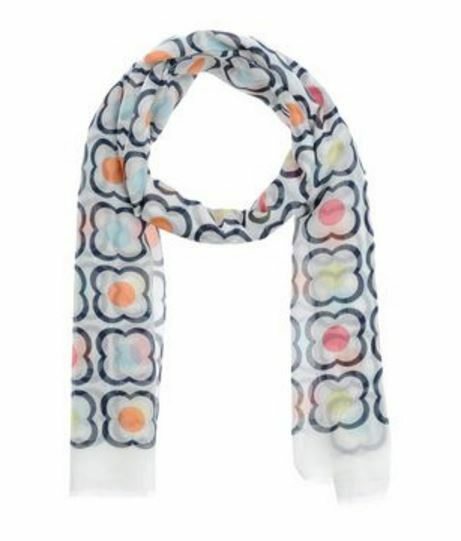 I just wanted to share a few gift ideas with you — for your mother, sister or best friend . . . or for you to pass on to your significant other. 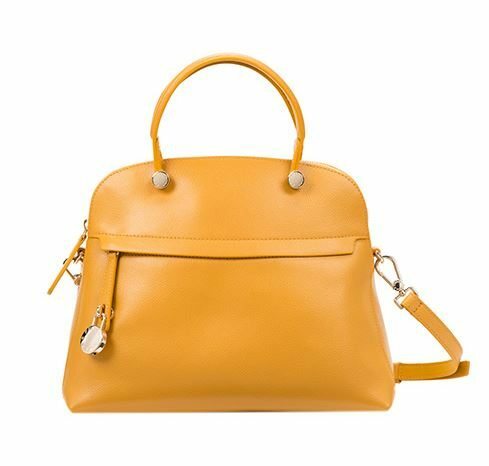 Furla has great bags in marigold — a color that Furla calls Girasole. 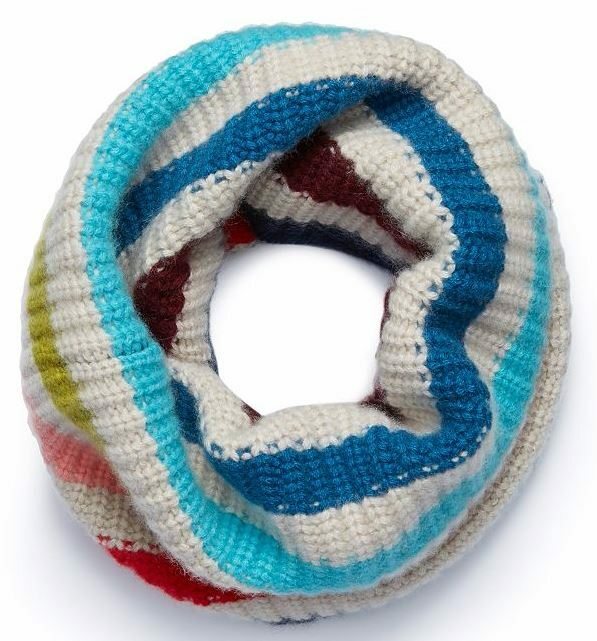 Who wouldn’t like a chunky, cheerful wool scarf? 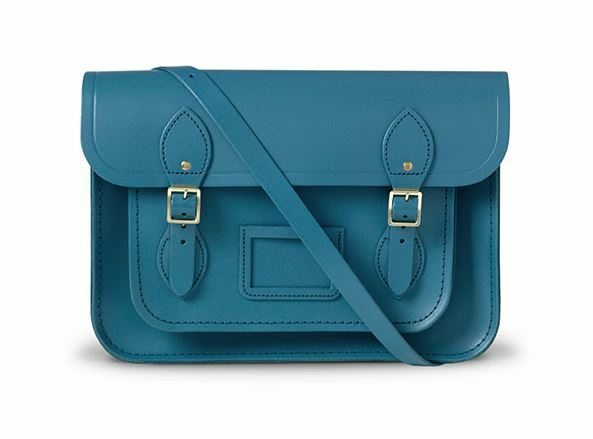 Cambridge Satchel Company has these charming bags. I have the satchel in a color called Fluoro Lime; I take it on my evening walks and glow in the dark. 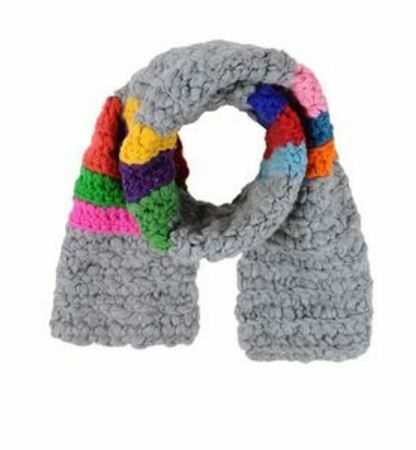 But these colors are a little more versatile. 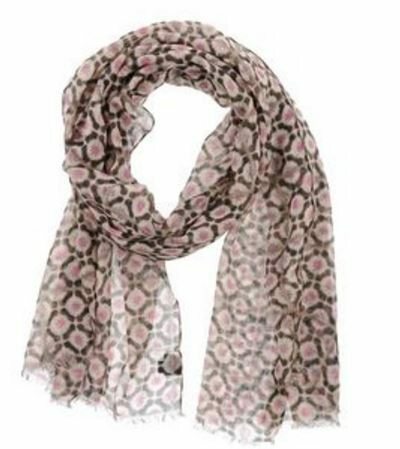 A lightweight wool scarf to wear indoors, or come spring? 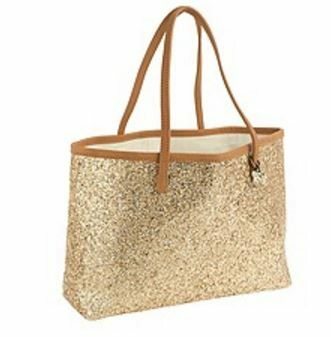 Perhaps a glitter bag? 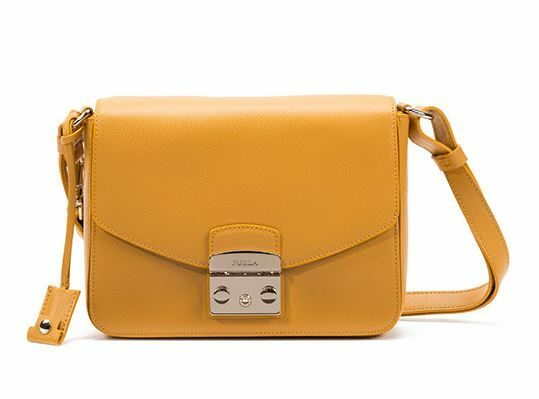 The one on the left is from Coach. 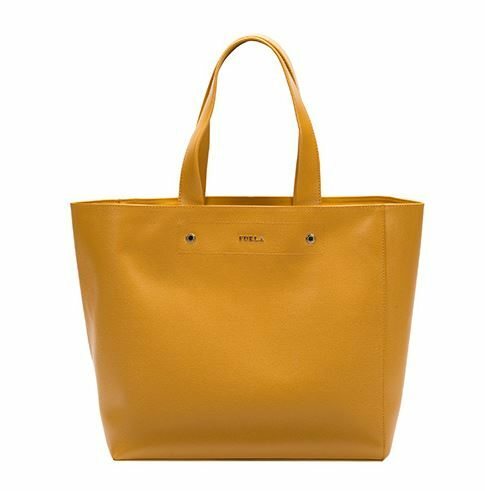 A much less expensive alternative is the tote from JCrew, found in the Girls’ section. And, my practical self feels duty-bound to advise you that ivory corduroys and black velveteen jeans from Talbots are on sale — so this would be a good time to pick up these staples for yourself. 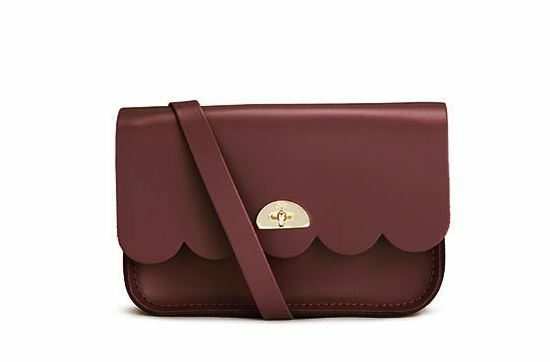 One other tip: Bloomingdales does not exclude Coach from its special discount promotions; I think I have that right. The Directrice is like a benevolent Eye of Sauron, always watching . . .
Bonjour Directrice, I really like your suggestions. Thank you for providing the translation, Giulia. I should have spotted sol in there.